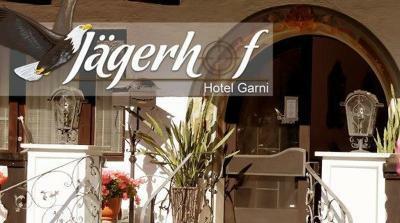 Lock in a great price for Hotel Garni Jägerhof – rated 8 by recent guests! Nadine is an amazing hostess. We have stayed in hundreds of hotels and Nadine is the best hostess we have ever met. We will certainly return to this hotel to again. Very kind and helpful reception staffs. Very nice view for mountains and excellent location. 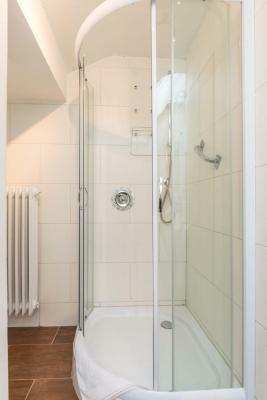 A clean and spacious room. 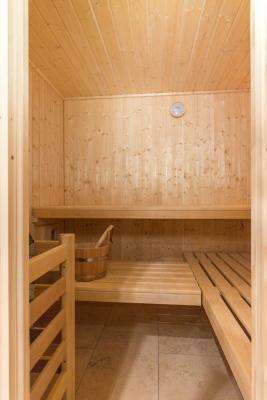 Sauna facilities on site. A 24/7 accessible tea/coffee machine. Kind and helpful staff. Good restaurant variety in walking distance. Amazing view in the morning. Compared to a regular hotel breakfast in Germany, this is somewhat better (however some vegetables would be welcomed). The staff was very friendly and inviting. The hotel is slightly tucked away on a little street with an incredible view. It's a short walking distance from some shops and restaurants. It also has a nice sitting area outside. They are pet friendly. The view, the staff, the feeling that you at home! Location, only stayed one night on out way to italy. Price was good. Free Wi-Fi in the entire hotel, a rich buffet breakfast are offered by this country-style hotel in the center of Grainau. The Eibsee Cable Car is just 5 minutes’ drive away. 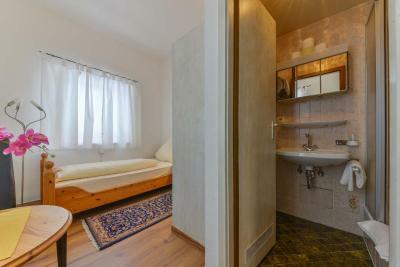 Classic-style rooms at the Hotel Garni Jägerhof come complete with a TV, seating area and private bathroom. 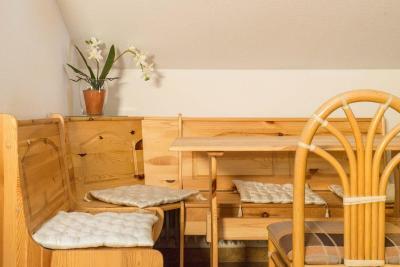 Some rooms also include a south facing balcony with panoramic views of the Zugspitze Mountain. Breakfast is provided each morning in the traditional-style breakfast room with wooden floors and stained glass windows. During the summer months guests can barbecue in the hotel’s garden. 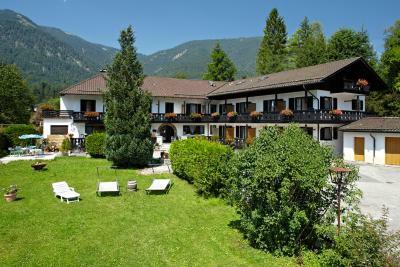 Hotel Garni Jägerhof is only 4.3 mi from Austrian border, while it is 4.7 mi to Garmisch-Partenkirchen. 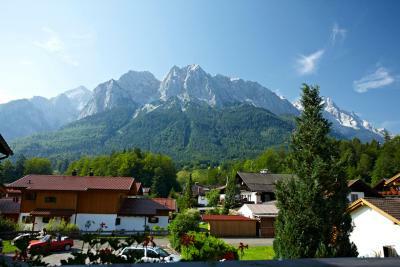 Grainau Train Station is 1.1 mi away, offering a direct connection to the top of the Zugspitze Mountain. 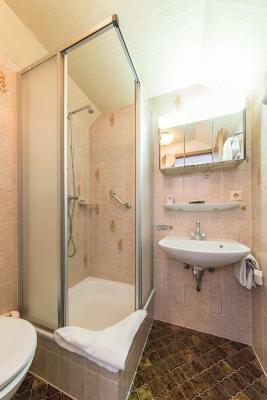 When would you like to stay at Hotel Garni Jägerhof? 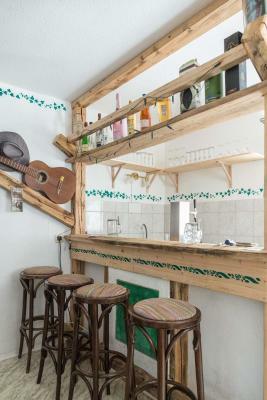 Country-style room offers free Wi-Fi, a TV and a seating area. 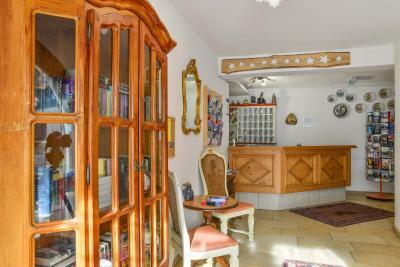 Country-style room offers free Wi-Fi, a TV and a seating area. 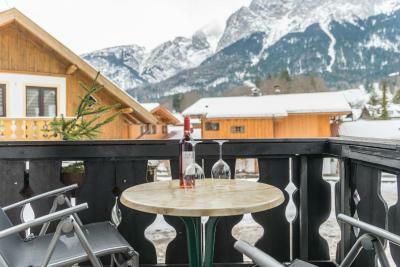 Also features a south-facing balcony with panoramic views of the Zugspitze Mountain. 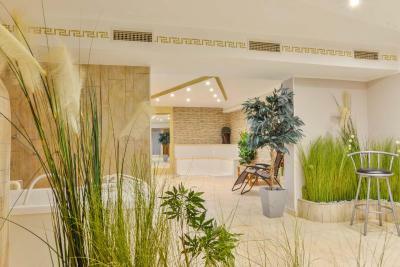 House Rules Hotel Garni Jägerhof takes special requests – add in the next step! Debit card Hotel Garni Jägerhof accepts these cards and reserves the right to temporarily hold an amount prior to arrival. Hotel Garni Jägerhof accepts these cards and reserves the right to temporarily hold an amount prior to arrival. Guests are kindly requested to inform the hotel in advance if they suffer from any allergies and would like to be offered special food or bed linen. The room was relative old and worn of. Heating the bathroom didn’t work. 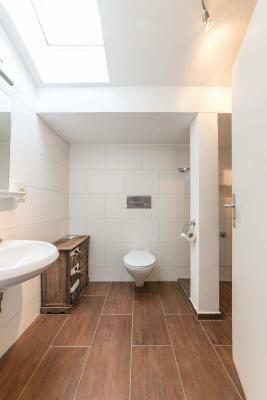 Easy access to the town and the Zugspitzbahn. Breakfast supplemented with fresh fried eggs. Good tv program with a nice large screen. Lovely hotel, very clean rooms, very polite and helpful staff and really nice breakfast. We loved our stay. 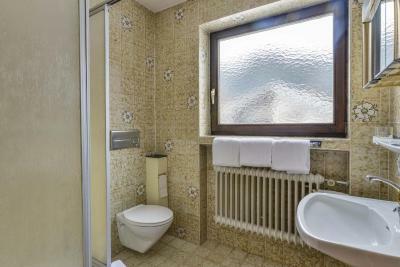 Great Location, Easy Check-in, awsome hospitality, very friendly staff, very comfortable bed, unremarkable spa in the Basement, the mountain view! No sound proof, one can everything hear from neighbours. The same breakfast choice everyday. No towel change in 7 nights. Uncomfortable pillow and very small blanket. The floor carpet is very old, stained. The balcony's door articulations needs oil. Actually everything needs a little refreshment! Location, great view to mountains. Clean. Comfortable bed. Parking in the courtyard. Sauna opening time. It was only open in the afternoon until 10 pm but sometimes it was closed at 9 pm :( And the jakuzzi was not working as well. Coffee was really good!!! :) Bed was comfortable,I loved the balcony and the view from there and every beautiful place(Partnachklamm, Zugspitze, Eibsee) was close to the accommodation. The breakfast was amazing and the hotel allowed us to leave our car while we went up the mountain. tables in the room were covered with dust so I have to clean it up. the host was very kind. we arrived early, but she allowed to check in early and gave us useful informations to go to the mountain. Very cute hotel and stuff. They was very host! I asked about bike-they find it for me in few minutes:) Very tasty breakfast. Also you can use coffe mashine (cappuchino included :)) during all day-it is free. 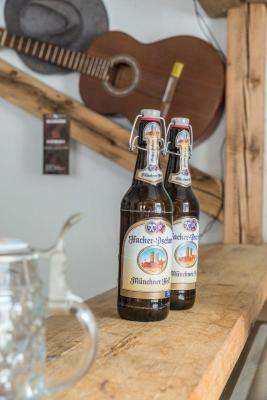 24 hours are aviable drinks: beer, water, radler and fruits which stay after breakfast. AMAZING view from the terrace!!! You can check weather at the Zugspieze all time. I will stay in this hotel next time. The view was amazing from our room, we were literally sitting in the middle of the mountains. Breakfast was reasonable. Hosts are very friendly.